It has been more than seven years since you were abducted to Japan. It has been more than five years since I found you again and we reunited. The amount of time we have spent together since then can be measured in minutes, despite so many attempts I have made to see you. Here is a photo from one of my many 2013 visits. This is from June of that year. We were happy for a few minutes in time. I will be back again soon. I hope we can spend some time together then. I must resume writing. I have not been able to spend enough time with you Rion, Lauren and Julia to deepen our bond such that you might reach out to me. Rion has in fact shown signs of PA. Our talk in July of this past year is indicative of it. October 2016 was a good trip. Saw you Julia for about 20 minutes. You’re such a cutie. Last year I was unfortunately again unsuccessful in seeing you Lauren. I haven’t been able to spend any time with you since September 2013. Tomorrow is your 12th birthday and I have no way of contacting you and wishing you a happy day. My inability to spend time with all three of you is a great source of pain for me. You three did nothing wrong and yet you are denied a loving father. I wish that I could persuade your mother to be more reasonable. I will try again. I will never give up. 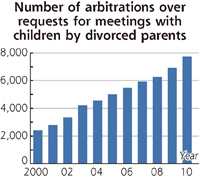 In a May 10, 2012 article in The Daily Yomiuri, it has been disclosed that The Health, Labor and Welfare Ministry has asked local governments to encourage meetings between divorced parents and their children by arranging and overseeing such encounters. The article goes on to describe the difficulties that these local governments face in doing so. This ridiculous presumption that “meetings by those directly involved are difficult to hold because of emotional conflicts.” is so offensive it defies description. When the dissolution of a marriage occurs it is precisely then that parents must use their intellect and put the welfare of the children first. Continued meaningful contact with both parents must be maintained throughout the separation and dissolution of the marriage for the continued welfare of the children’s emotional health and development. For any parent to claim that their own emotional disturbance precludes them from putting the children’s needs before their own and ensuring continuing, meaningful contact with the other parent is simply selfish and indicative of narcissistic personality traits and/or borderline personality disorders. In its most extreme form, this behavior results in parental abduction and parental alienation. 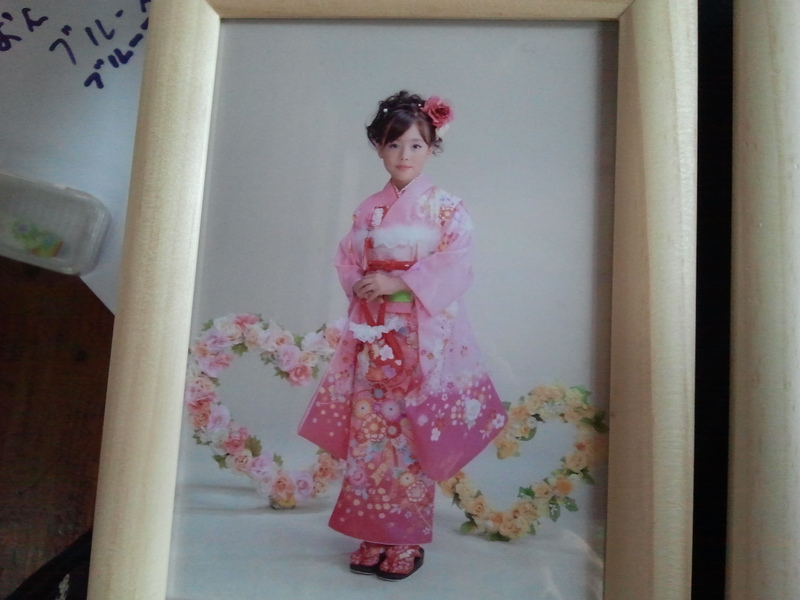 In Japan, there is no proper legal system to protect children from parental abduction and parental alienation. In it’s current form, the system actually encourages parents to do this. 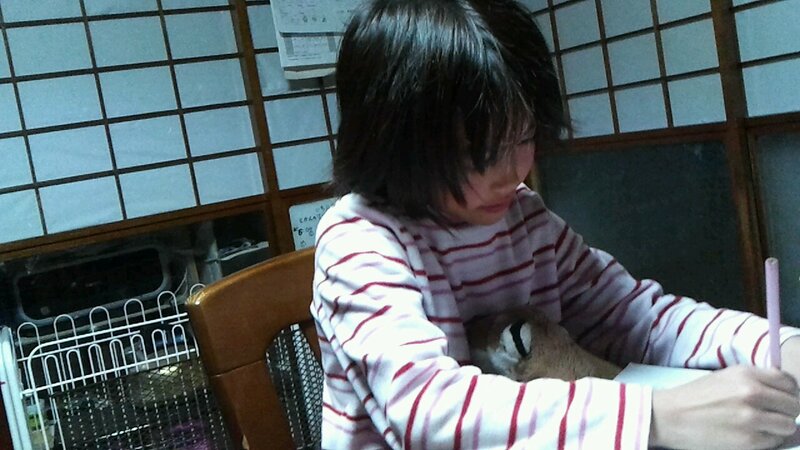 In almost every other first world country other than Japan, denial of access to one parent by the other parent is completely unacceptable and will result in the interfering parent being held to account for such action. In many cases such behavior would result in the interfering parent being closely monitored to ensure such behavior would not occur again and possibly losing custody if it had been gained. To be forced to endure both the abduction and alienation of your children by your former spouse and the injustice of a system which does nothing to protect your children is extremely difficult. I hope that one day things will be different in Japan. I will continue to work towards that goal. I hope that one day my daughters understand that their dad wanted to be a father to them but was stopped from doing so by their mother and a government that sanctioned her poor choices. Despite the overwhelming difficulty in changing things in Japan, I will not give in and I will not give up. I love you Rion, Lauren and Julia and I will continue to fight for your right to see both your parents and get to enjoy time with both your mother’s family and your father’s family. My eldest child. Today is your 9th birthday and there is nothing more I would like than to spend it with you. Unfortunately I cannot come to see you today. It is most certainly not because I don’t want to, but simply that I cannot come to Iwaki today. I will be sending you a card and a letter to tell you how much I love you my sweet darling. I would dearly love to be able to call you or skype you today. Alas, I cannot do that either because your mom just won’t give me any contact information. I know that you are not allowed to use the iPad I gave you last November. It is a shame because as you know it has skype on it and we would be able to see and talk to each other. I want you to know that nine years ago today you came into this world and daddy has loved you with all of his heart since. You will always be so very special to me Rion. You will always be my firstborn child, the girl who changed my world and enabled me to discover a love beyond description. I will always be here for you. For whatever you need. I will never stop working to be with you my love. I hope you have a fantastic birthday today, with lots of fun and gifts and friends! I will see you soon and I will bring you some lovely birthday presents that you will be sure to like my sweet girl. This is one of the best written analyses of the problems with Japan’s Sole Custody System. Takao Tanase for the December 2009 edition of Jiyū to Seigi, a Japanese legal periodical. following divorce, but that they hardly exist at all. Thursday, January 19th, 2012. Fifth visit to Iwaki. I arrived just as Rion was getting home from school. It was nice to see her as I drove up and parked at the Suzuki home. I knocked and was greeted by my mother-in-law and father-in-law, and invited to sit down in the family room by my father-in-law. Rion changed her clothes and came down shortly thereafter. She went to the kitchen and returned with two ice cream bars, one for her and one for daddy. We hugged and talked and I showed her some video from three/four years ago back in Canada. She enjoyed seeing herself and her sisters. She particularly enjoyed seeing her littlest sister Julia as a toddler. 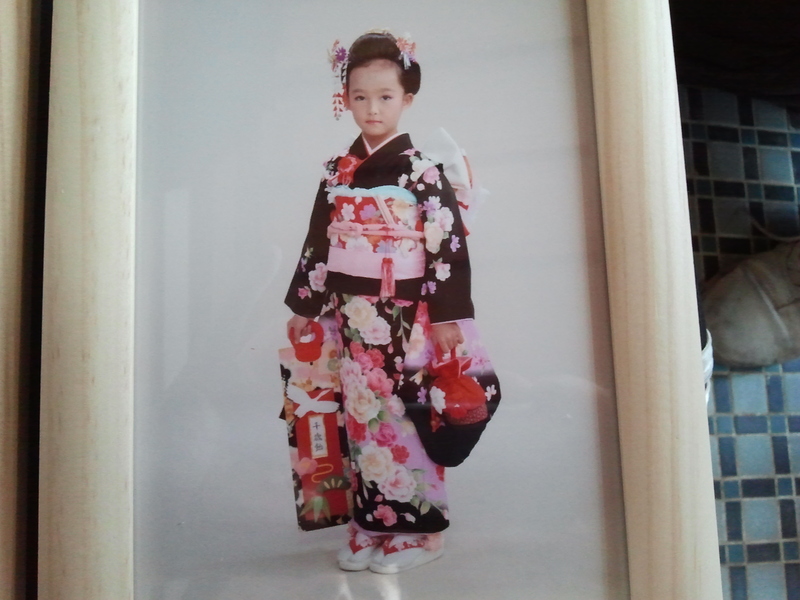 “Kawaii”, Rion said. 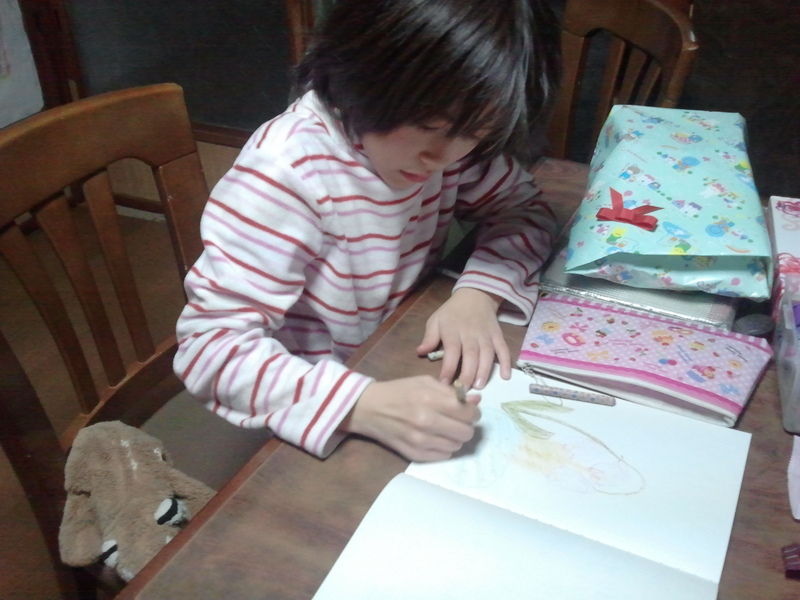 Rion did her homework as I watched quietly. 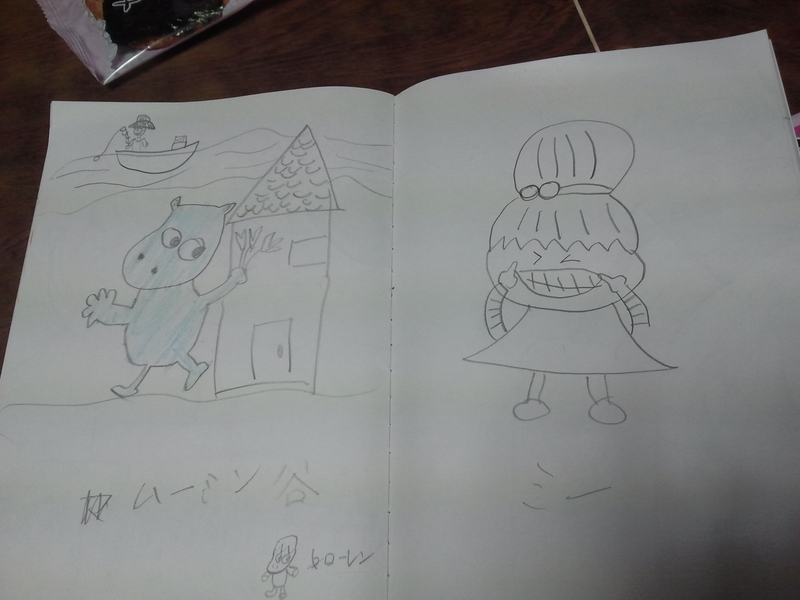 She explained what she was doing in Japanese and I encouraged her. She showed me her 100% mark from her last quiz, with considerable pride. Unfortunately, she has great difficulty speaking English now. Despite that fact, we were able to have significant communication together. We talked about many things, including March 11th, 2011 and the subsequent radiation. She indicated she had been quite scared of the giant earthquake and that the friend that was with her on that day had cried. 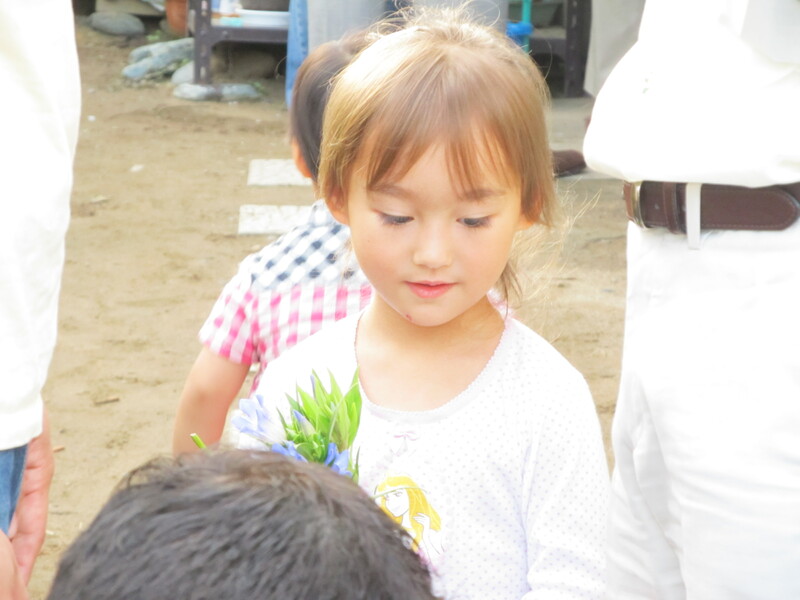 She said that she had seen the tsunami on the news and how it had devastated Sendai. We spoke of the fact that it had also inundated an area just 10 km north of her house in Iwaki, near the coast. We were together from 3:30 p.m. until 6:30 pm. Her grandfather shared the living room with us and we interacted as best we could. My middle daughter Lauren, who has been alienated against me, did not come downstairs. I hope that she will join us in the near future. The poor darling is suffering the effects of Taiko’s actions of blocking my communication and access with the children. Parental alienation is a terrible form of child abuse. 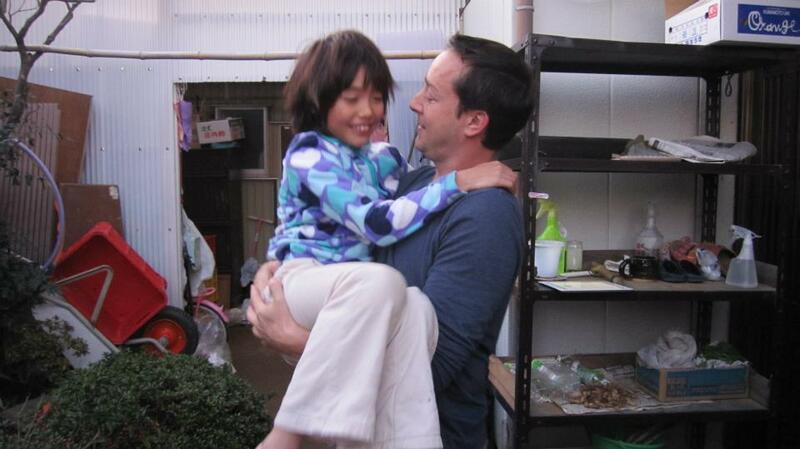 Thankfully Rion is less affected by it and can enjoy time with her dad. I was intending to remain until Taiko came home from work ( 7 p.m.) in order to speak with her about arranging future visits thereby eliminating the random nature of my appearances and the surprise created by them. At 6:30 p.m., my brother-in-law arrived to the house in an angered state. He demanded that I leave. I told him, respectfully, that I would. I indicated to him that I had been waiting to speak with Taiko upon her arrival home from work. I bid farewell to Rion with a hug and kisses and departed. He told me not to come back to the house. (I have been told this on every occasion). I indicated that I was coming to see my daughters so that they know that they are dearly loved by their father. I told him in no uncertain terms that I was going to continue to come and see my daughters and give them gifts from dad. 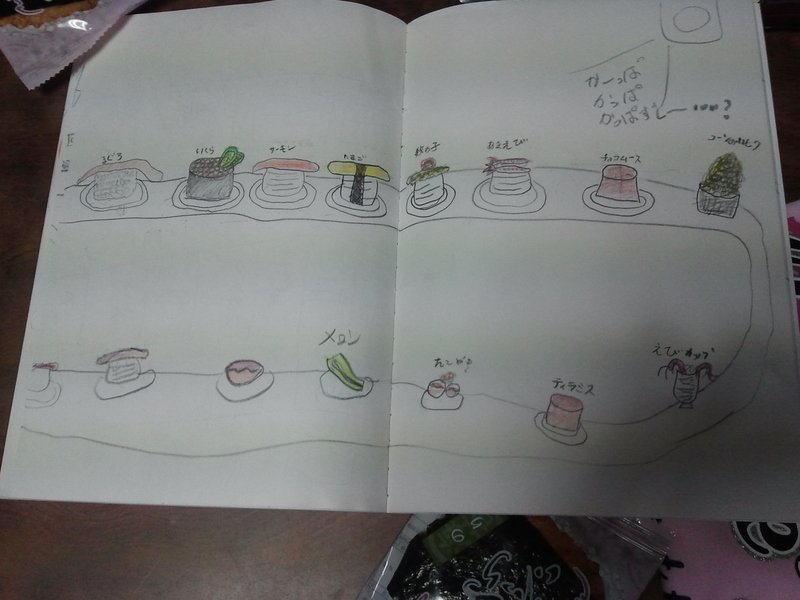 I requested that he ask his sister to call me and arrange the next visit. I told him that if she did so, I would abide by their wishes to meet the children elsewhere in order that no discomfort be created for his parents. I told him that if he and his sister would simply act like adults and consider the children’s needs before their own it would be helpful. I explained that without communication things would continue the same way, I would continue to come and see my children at this house where they live. (It was at this time that he mentioned the police. I did not acknowledge his comment). I stated very clearly, without fear and with respect, that I would not stop coming to see my children. I explained that they need to know they have a father who loves them. I again referred to child psychologist’s reports that children can suffer greatly when they are denied contact with their parents. It was clear to me that we were not going to reach any kind of consensus with our discussion. I chose to depart rather than getting upset with him. He softened briefly and wished me a safe drive back to Tokyo. I wished him well and told him to look after himself and his family. We shook hands and I departed. I have not heard from Taiko. She refuses to act like an adult and communicate with me for the purposes of visitation with the children. It is abundantly clear to me that they would like me to go away and never return. I will, as I always have, treat my in-laws with respect, but I will not go away forever as they wish. That I cannot do. I will continue to try to have this family come to the realization that their present course of action is harming the very children that they purport to love. They believe that it is in the best interests of my children to remain undisturbed by their own father. I reject that entirely. I am doing what I am doing for my children. I believe the overwhelming evidence from medical professionals worldwide supports my actions. Children need both parents. This is not easy for me. If I were to choose an easier path or course of action however, I could not live with myself. Parental Alienation Syndrome (PAS) is a burden that a child is forced to bear when one parent fails to recognize their child’s strong need to love and be loved by the other parent. I will not allow my children to continue to be damaged by this abuse. One day my children will be old enough to realize what has occurred. Rion, Lauren and Julia – Your father loves you very much. I am very sorry for what you are being forced to endure. I am trying very hard to make this situation better, despite your mom’s lack of communication and efforts to block me from you. I fervently hope that she soon decides to help make things better.